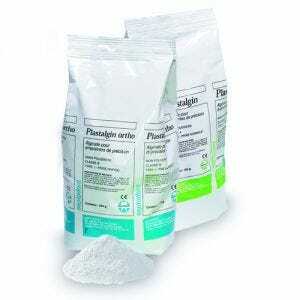 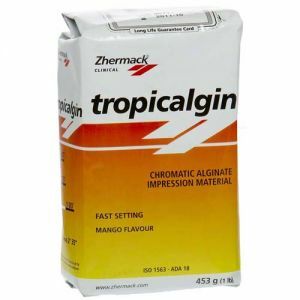 Dental alginate is a powder impression material that, when mixed with water, turns into a flexible and elastic gel used to make a mold of your patient's teeth and surrounding areas. 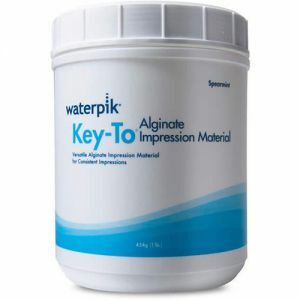 Alginate produces an adequately detailed mold and is cheaper than other alternatives. 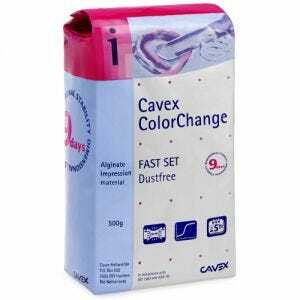 It also offers quick setting times which can be manipulated with different temperatures of water. 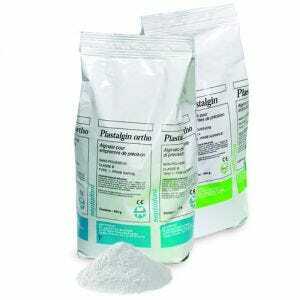 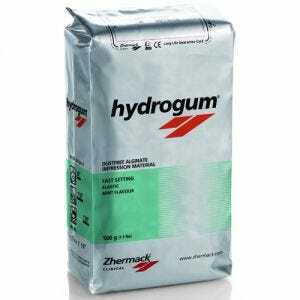 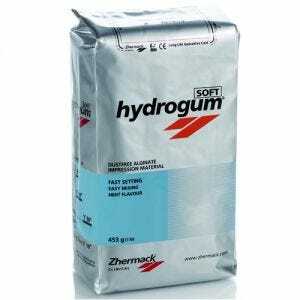 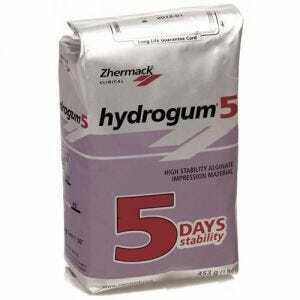 Scott's Dental Supply provides a selection of alginate powder from brands like Scott's Select, Zhermack and more.